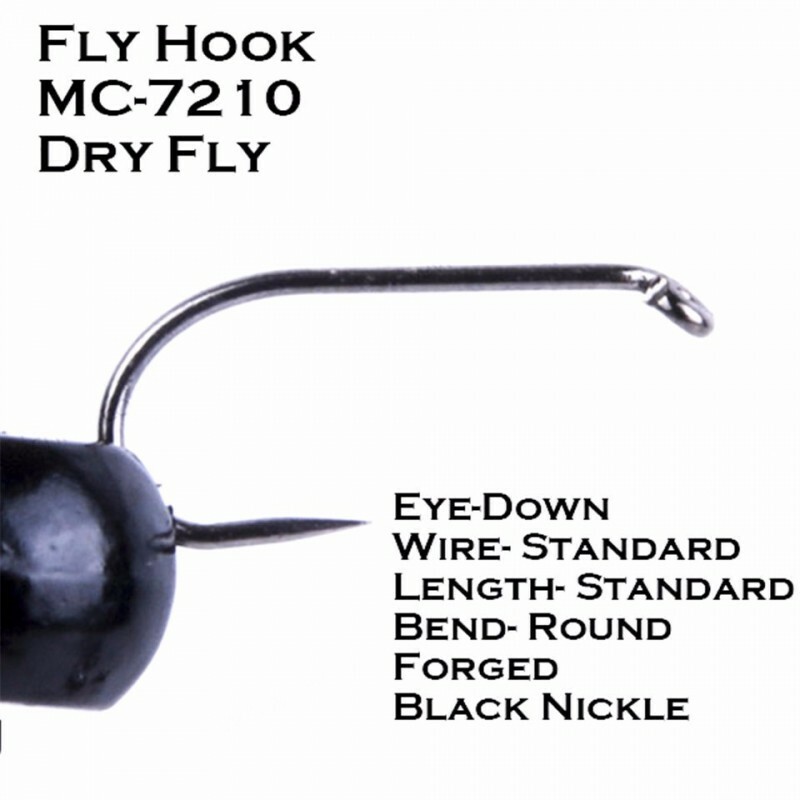 Quickly and efficiently catch the fish of your dreams with our high-grade carbon steel MC-7210 dry fly hook. 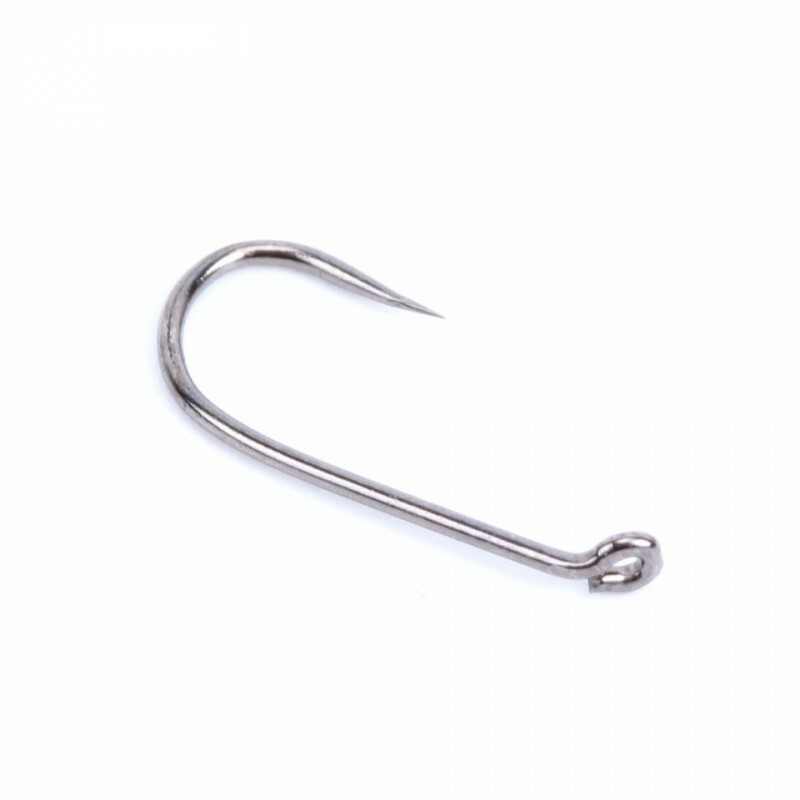 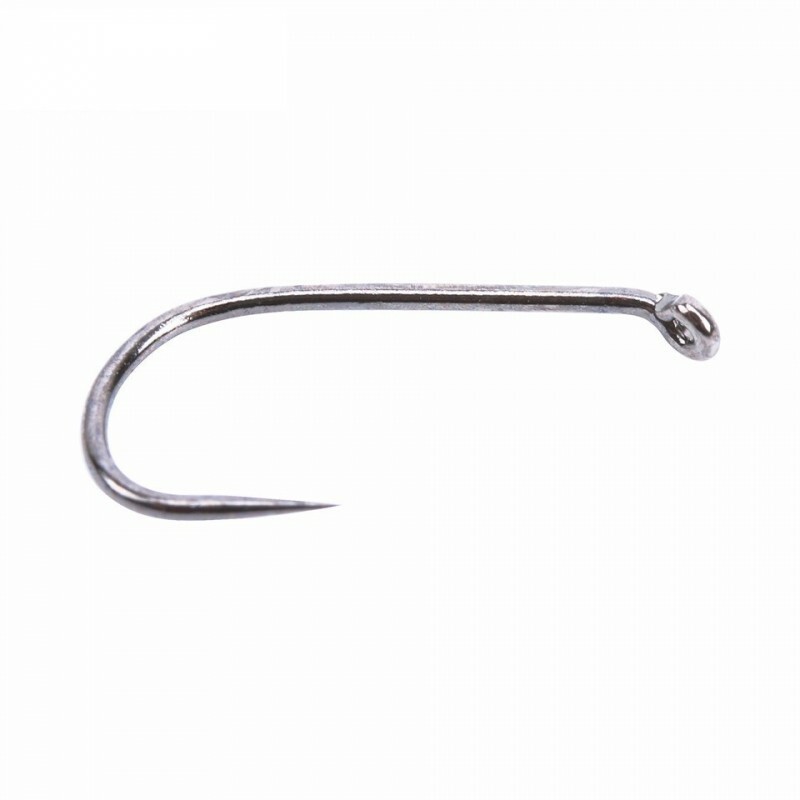 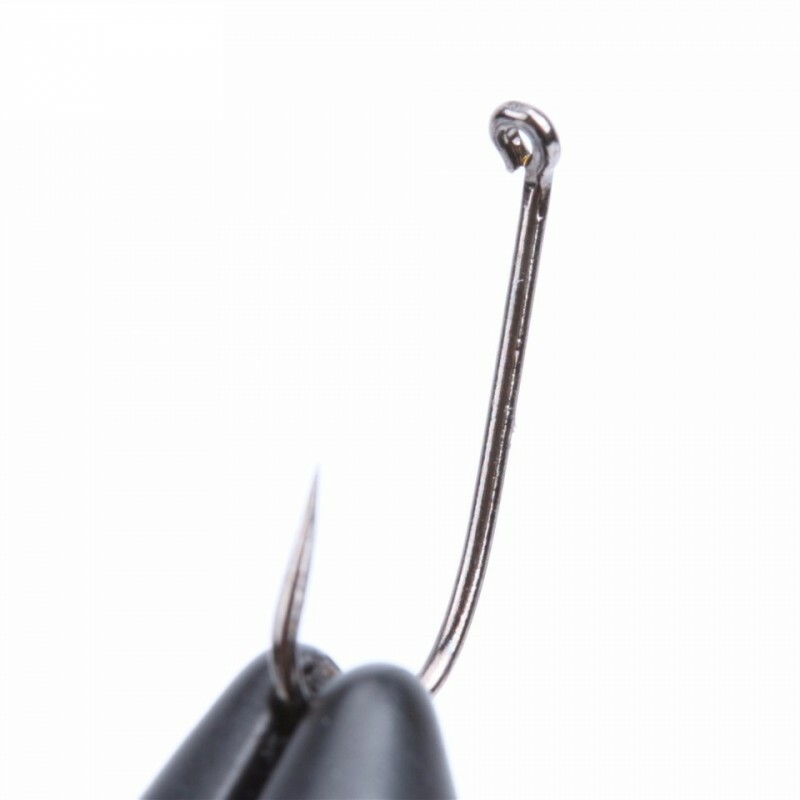 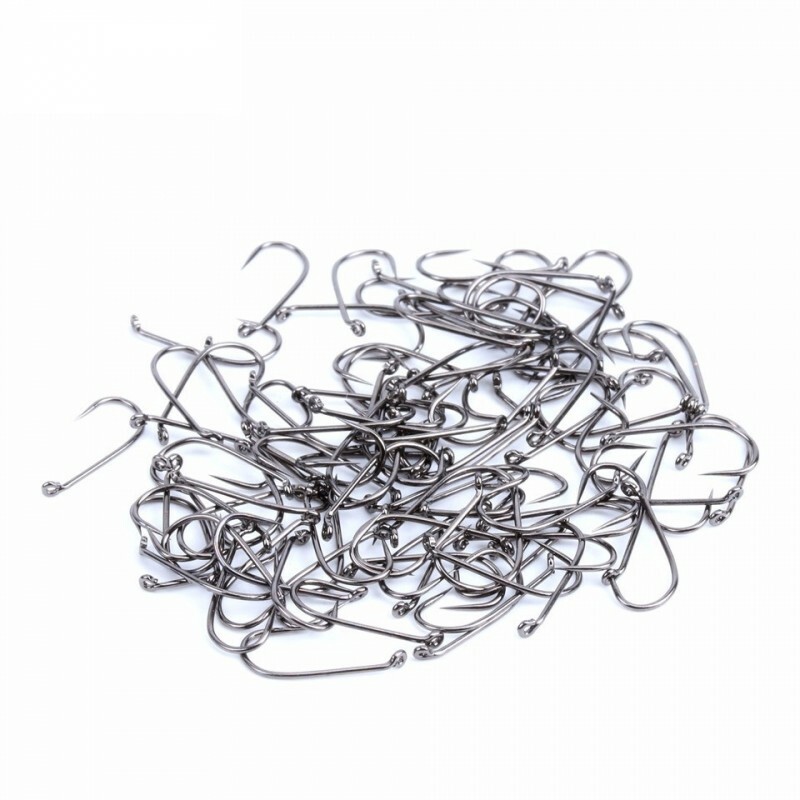 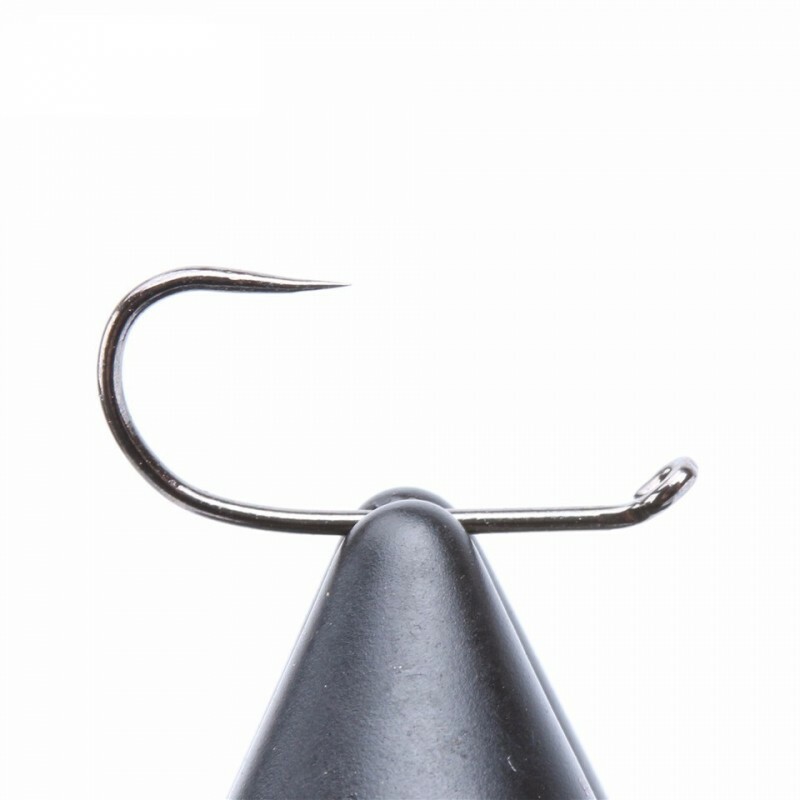 Utterly barbless and perfect for those seeking to preserve the environment through the catch & release program, the MC-7210 medium shank hook is the fish-friendly alternative that the fly fishing community have calling out for. 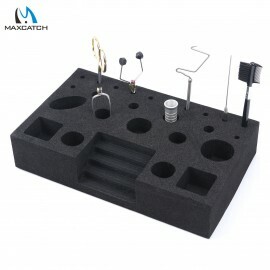 Description:This classic, updated and improved fly tying vise can provide your bobbins Wit..
Maxcatch New Fly Fishing Tying Scissors Adjustable Fishing Scissors Fishing Tackle Bo..
150pcs Holographic Crystal Flash Fly Tying Material Lure Making Fly Tying Tools1. 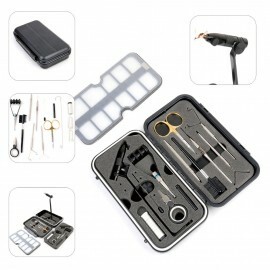 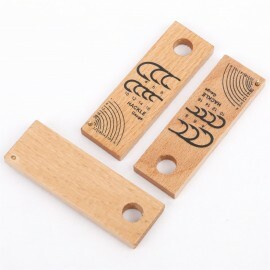 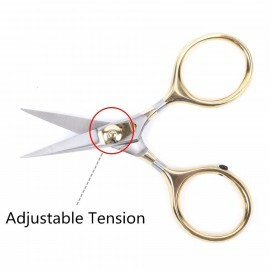 150Pcs p..
Hard foam construction provides lightweight rigidityFeatures capacity for twelve tools o.. 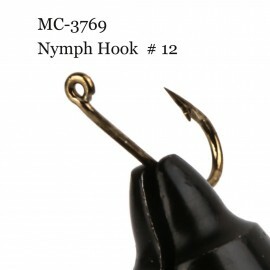 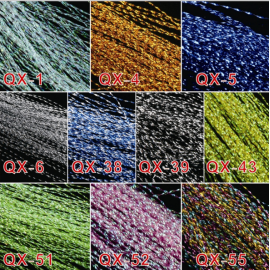 Size: 3’’×1’’×0.25’’HoleDia:0.39’’Material: woodenPackage included: 3* hackle gaugeElegant..
12# Fly tying hook with barb Size : 12 # Shape : straight Hook eye : ..